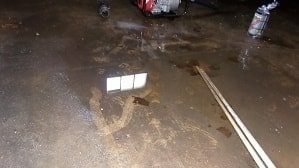 Wet basements can be a hassle and expensive to repair. This is why it is important to take care of foundation seepage immediately. By preventing seepage, you can lower moisture levels, keep your home structurally sound, and increase the air quality of the home. 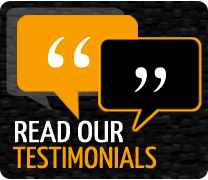 If you're dealing with foundation seepage in the Omaha area, contact our experts right away. We provide effective foundation repair and basement waterproofing solutions to prevent seepage and water damage in your home. Foundation seepage often occurs from standing water around the home. As the water sits, it seeps through the concrete or through cracks in the foundation. Not only can water enter the basement, it can enter other areas of the home. 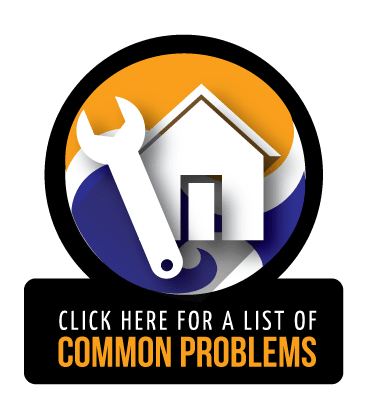 Too much water can weaken the foundation, causing it to crack, settle, or chip away. Left untreated, these problems can get worse over time. Contact Jerry's Waterproofing, so we can fix your foundation immediately. To stop foundation seepage, it is best to invest in foundation repair solutions, such as steel push piers, helical piers, or helical tiebacks. 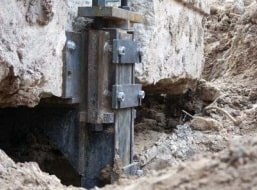 Our Earth Contact Products (ECP) piers are designed to prevent cracks from forming and stop water from seeping through cracks in the foundation. Our helical tiebacks will straighten foundation walls back to the correct position. Another alternative to fixing foundation seepage is by preventing standing water in your yard. This means investing in a good waterproofing system, such as a basement drainage system , sump pump/battery backup sump pump, or a waterproofing membrane. All of these methods are designed to control moisture levels and redirect the flow of water away from the foundation. This will also keep the foundation safe and dry. Contact Jerry's Waterproofing today for effective foundation seepage solutions. We prevent foundation seepage from lowering the value of your home, damaging your belongings, and endangering your health. We provide free estimates for residents in Nebraska and Iowa.